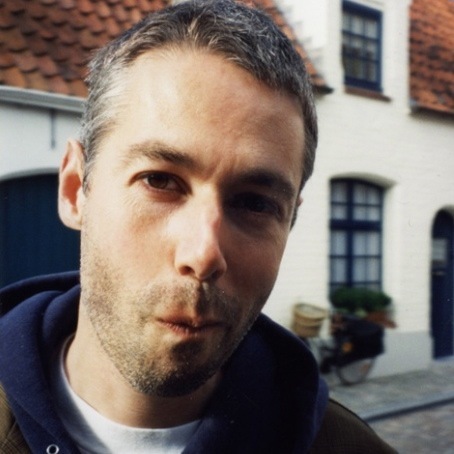 As I’m sure most of you know, Adam Yauch, one of the founding members of the Beastie Boys, died on May fourth after an almost three year battle with cancer. Beastie Boys music has spanned quite a few generations. Their debut album hit the scene in 1986, when I was about five years old. So my older friends were listening to the Beastie Boys when they came out. Similarly, my husband’s twelve year old nephew posted a “RIP MCA” status on his Facebook account. If this doesn’t speak for the endurance of their legacy, I don’t know what does. I would like to take a minute to toss my hat into the ring and talk briefly about my own Beastie memories. Regrettably, I don’t have many memories of MCA specifically. It’s even more regrettable considering I actually SAW the Beastie Boys in concert once, and I was maybe 15 feet from the stage. It was a small venue. 9:30 Club? I don’t really remember. Someplace in D.C. My friend and I got lost leaving and accidentally ran one of those froggy red lights they have down there. The cop took one look at our licenses and realized we were telling the truth about being lost and unfamiliar with the area and traffic patterns. I remember little about the show itself though, despite how close I was to the stage and my sober (mostly) state of being. My friend and I, for our part, wussed out and left before the show was over. Now I’ll never be able to see another Beastie Boys show again. My other fondest Beastie memory is how me and my sister used to dance to What’cha Want? It was “our song.” I even had the DJ play the song, which I dubbed the “sisters’ song,” at my wedding reception. Me and my sister also used to drive around the back roads of Bel Air and Abingdon, smoking cigarettes and blasting this song. … oh, snap… He was Buddhist, wasn’t he? This entry was posted in Entertainment Corner, JustBlog Entries and tagged Adam Yauch, Beastie Boys, Brass Monkey, hip hop, Licensed to Ill, MCA, music, Trouble Funk, Whatcha want. Bookmark the permalink.